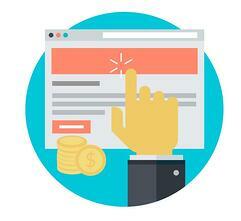 The natural place to start here is by thoroughly examining your competitors’ websites. Start with a basic Google search of your main keyword(s) and take a look at the first 5-10 businesses that show up in your market. If you are an online company, you may discover some competitors that you weren’t aware of. If you are a brick and mortar operation, you will likely see who is doing the best based on their natural search placement. Once you land on their website, take some time to look around. Check out what they are offering and make note of their strengths and deficiencies. Some key areas to look at here are do they have a business tour, are they offering testimonials and social proof, do they have an eStore, and what attention have they paid to introducing the business and staff. Many businesses take the time to feature photos of their operations center, locations, and staff members. Is this common in your industry, or is it something that doesn’t seem to be popular? Noting these items will give you some ideas for where you may be exceeding the competition, or what you need to do to set yourself apart. Does their website feature a lot of valuable content? Is there an easy to access Frequently Asked Questions section? Do they have a blog section and if so, how much and how often is the content being updated? Content produces a huge amount of value to websites, provided that the content is strong, well-written, and on topic for potential customers. Again, take notice of where your competitors are killing it, and where they are falling down. 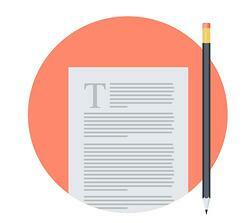 Make notes about content that they have written that you could improve upon or give a whole new spin. Insider insight is something that customers love to see and if your industry is lacking it, you could gain a lot of traction by creating said content. Nearly every business has a social media profile today, but few are using them effectively. Take a look across the major social networking sights like Facebook, Twitter and Instagram and see what your competitors are doing. How many followers do they have on these sites? Is there a particular site that has more followers than another? How often are they posting and what type of content are they sharing? 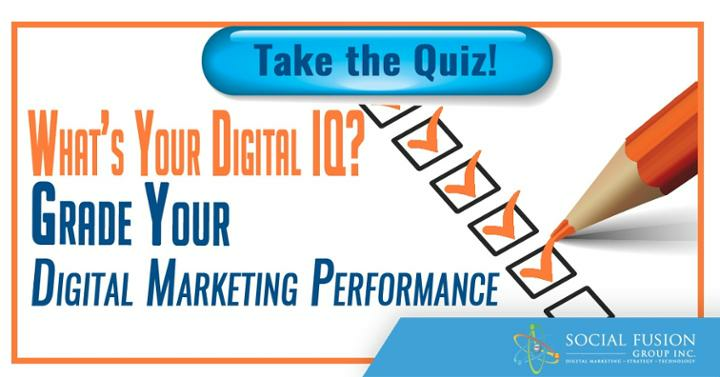 All of these answers will give you a direction in which to base your social media performance. If your competitors are doing a lot of Facebook, but nothing on Twitter, maybe you should take the time to establish yourself there. If they are sharing content that is irrelevant to your field, take the opportunity to provide industry-relevant information that your readers crave. Social media provides a huge opportunity to reach out to new customers, provided you are staying on-brand. Don’t fall into the trap of sharing things that don’t pertain to your industry, it will confuse your audience. 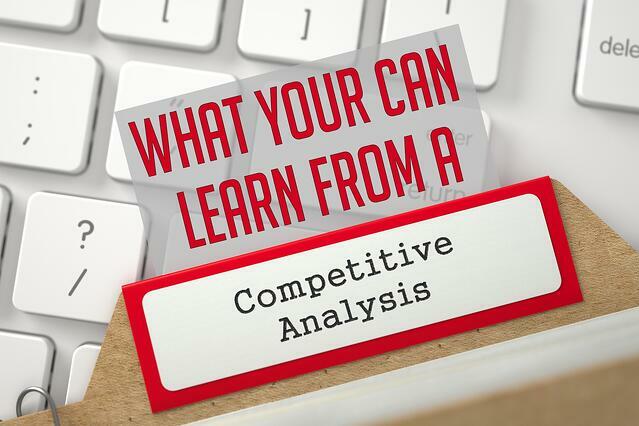 There are many areas to delve into with competitive analysis, but this should give you a basic understanding of who your competitors are at, what they are doing online, and where you can capitalize on deficiencies in your industry. 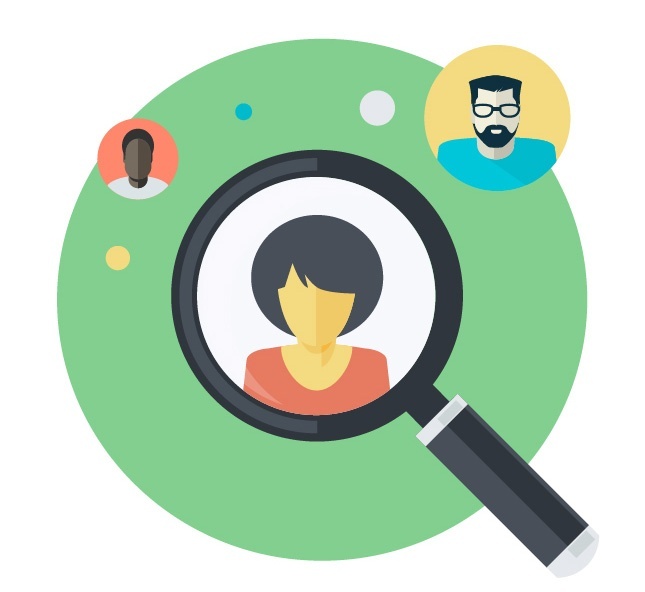 For more information, check out this awesome article by HubSpot on How to Conduct a Competitive Analysis.